Right now I’m composing music, creating foley and mixing the film “AGILITY”. A 15 min film by Henrik Zammel and Maida Krak. 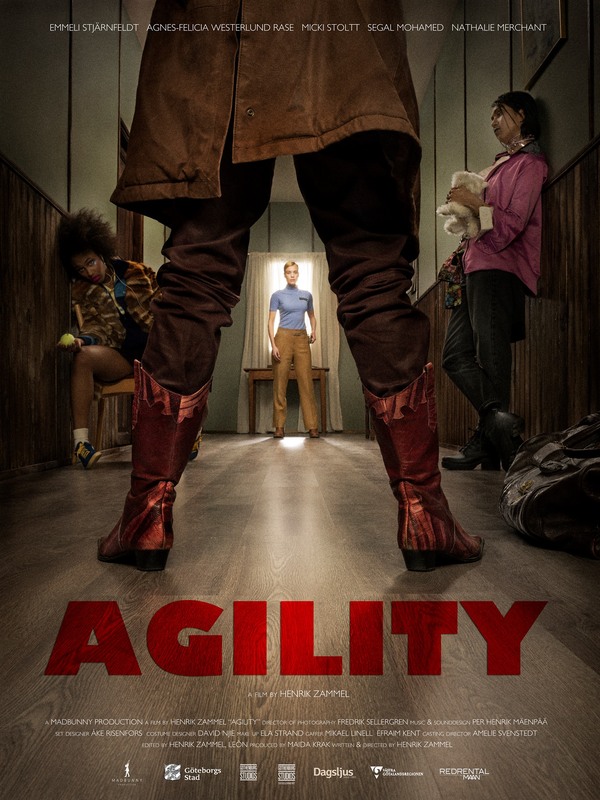 AGILITY is an ultra modern western about loosing the power over ones identity. Planned International premiere is set to 2018.